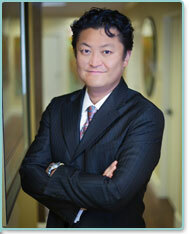 Geoffrey S. Kim, MD is bringing the QuickLift® Face Lift procedure to the Denver, Colorado area. Dr. Geoffrey S. Kim is board certified by the American Board of Plastic Surgery and is an active member of the American Society of Plastic Surgeons. Dr. Kim is an experienced plastic surgeon dedicated to providing minimally invasive, state-of-the-art plastic surgery with natural-looking results. Placing great emphasis on the highest quality of patient care and safety, he views each patient consultation as an opportunity to understand, in detail, the needs and aesthetic desires of each client. The QuickLift: Now in the UK! Dominic Bray MBBS FRCS (ORL-HNS) is the leading provider of the QuickLift® Face Lift procedure in the London, United Kingdom area. Dr. Dominic Bray has further trained in the UK, Europe and United States in facial cosmetic surgery, an area in which he now exclusively operates to ensure focused expertise. He is the first and only surgeon in the UK licensed to perform the QuickLift® face lift procedure having been personally trained in the minimally-invasive face-lifting technique. He has undertaken higher specialist surgical training in London and sub-specializes in facial plastic surgery, with a research interest in facial reanimation following facial paralysis. Kansas City, Missouri: The QuickLift Has Arrived. Hannah Vargas, MD, FACS is the leading provider of the QuickLift® Face Lift procedure in the Kansas City, Missouri area. Dr. Hannah Vargas, a board-certified surgeon, serves the Kansas City Kansas and Missouri area at her new convenient location on W 95th Street in Prairie Village, Kansas. In practice since 2002, she moved to Kansas City to run the Center for Facial Plastic Surgery, focusing on cosmetic and reconstructive surgery of the face and neck. In June of 2011, Dr. Vargas opened Vargas Face & Skin Center where she has added many more procedures to her rejuvenation menu. A. 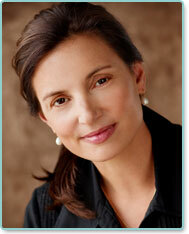 Dean Jabs, MD, FACS is the newest partner to join as the Exclusive QuickLift Provider in Bethesda, MD. 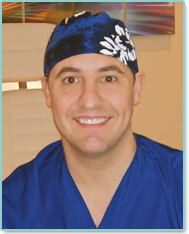 Dr. Dean Jabs serves the Maryland-Virginia-Washington, DC metro area as well as patients from around the world. In practice since 1989, Dr. Jabs is an experienced plastic surgeon dedicated to providing quality, state-of-the-art plastic surgery. With special expertise in facial rejuvenations with minimal incisions, he stays up to date on the latest surgical techniques by attending meetings, reading journals and visiting colleagues around the country. 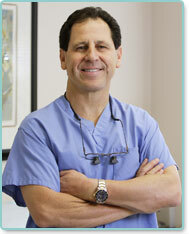 Dr. Jabs’ artistic skills have led to thousands of happy patients. 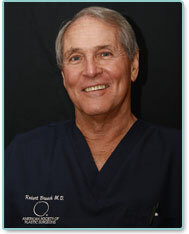 Robert J. Brueck, MD, FACS is the leading provider of the QuickLift® Face Lift procedure in the Fort Myers, Florida area. Dr. Robert Brueck has extensive training in the QuickLift® face lift procedure and many other facial plastic surgery procedures. As a board certified plastic surgeon and anti- aging specialist, Dr. Brueck offers the most advanced technologies and the latest treatments with the very best in surgical and non-surgical results. He wants all of his Fort Myers and Cape Coral, Florida plastic surgery patients to benefit from his extensive experience.